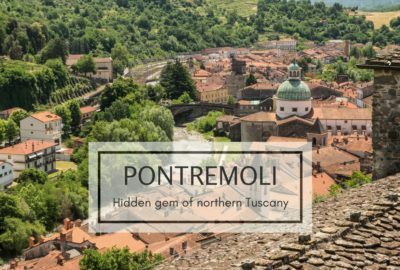 If you feel tired along your journey, and your only wish is to relax your body and mind, how about bathing in wild and natural hot springs in Tuscany? Our region is rich on accessible hot springs where to recharge your battery plunged into warm water pools. 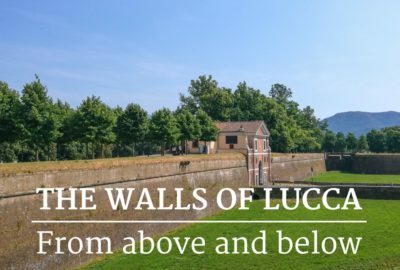 Many hot springs in Tuscany are run by medical centers or by wellness resorts, but there are some great free options, from the northern territory of Lunigiana to the southern area of Maremma, that I want to introduce you. The great advantage of the hot springs in Tuscany is that wherever you are based, you will find easy-to-reach springs close to you. So, you can add this restoring activity to your itinerary while traveling across the region. In the middle of the wild Maremma, Saturnia is the most known hot springs in Tuscany and probably in Italy. The village and the springs are surrounded by a beautiful nature made of wooden hills, wheat fields, valleys, vineyards, and olive groves. 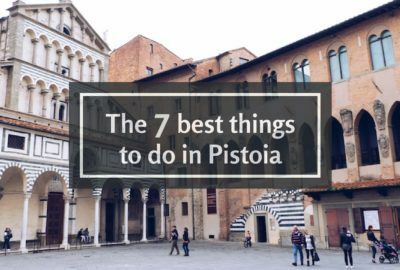 It is also close to the tiny village of Pitigliano, built on top of a tuff cliff, and to the wine area of Scansano famous for its Morellino red wine. Driving along the bending road, you find the hot springs next to an old abandoned mill. That’s why they are also known as Cascate del Mulino, Mill Falls. You can’t miss them even because of the strong scent of rotten eggs you smell around you. Don’t worry. It’s just the scent of the sulfur contained in the water that gushes from the ground at a temperature of 37°C / 98°F and climbs down into the small valley. During ages, the white water shaped the soil creating small pools. A legend says that Saturnia hot springs, popular since the Etruscans age and later to Romans, were created in the exact point on earth where a lightning bolt, thrown by an angry Jupiter against Saturn, missing him, hit the ground. Forty minutes south of Siena, at the border of the province of Siena and Grosseto, are the Petriolo Hot Springs. They have been popular since the time of ancient Romans. In fact, today you find the ruins of walls of an ancient Roman thermal bath. Petriolo, probably, is one of the first hot springs in Tuscany used by people to cure arthritis, colds and to polish skin. The hot waters gush from the ground at a temperature of 43°C / 109°F into small baths and to a bigger pool. The riverbanks are rich of clay that you can collect and smooth on you. After few minutes, take a swim, clean the mud off and your skin will be softer and smoother. Surrounded by the dramatic landscape of the rolling hills of Val d’Orcia, Bagni San Filippo rises at the foot of Mount Amiata. 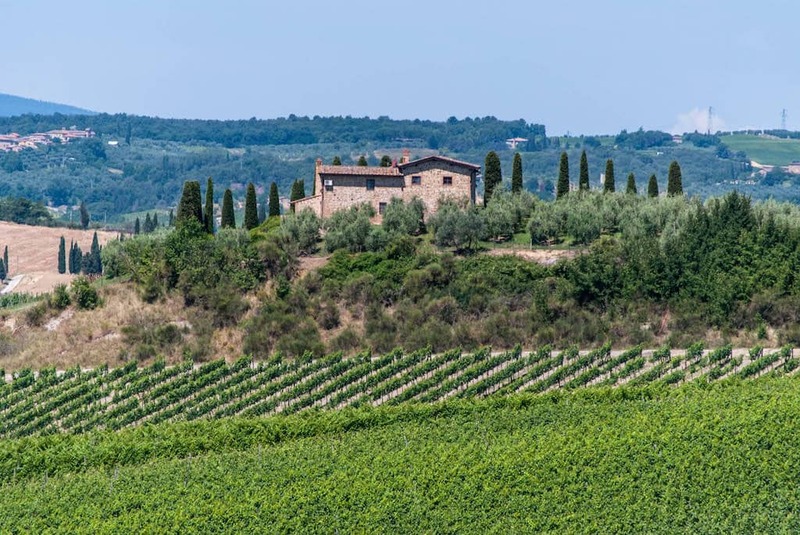 The village takes its name from the prior Filippo Benizi that disappeared and retreated here in the 13th century to escape the election as new Pope. The free springs are called “Fosso Bianco”. In the middle of the wood, descending a small path, you find many small pools with water at 40°C / 104°F rich in calcium, sulfur, sulfur bicarbonate, and magnesium. The distinctive feature of this hot springs in Tuscany is the big limestone formation that, for its particular shape and white color, was named white whale. The House of Medici frequented these baths during their Grand Duchy of Tuscany, from Lorenzo the Magnificent in 1485 to the Grand Duke Ferdinando II who came here in 1635 to nurse his persistent headache. Have you ever imagined a small village with a big rectangular pool at the place of the main square? This is Bagno Vignoni, only 30 inhabitants, in the heart of Val d’Orcia, and one of the most particular hot springs in Tuscany. It is famous for its distinctive square, “Piazza delle Sorgenti”. Here, the church, houses, tiny shops, and restaurants were built all around the tank that contains the hot springs, gushed from the volcanic ground. Being established along the Via Francigena, these hot springs in Tuscany were discovered and used since the Roman Empire. 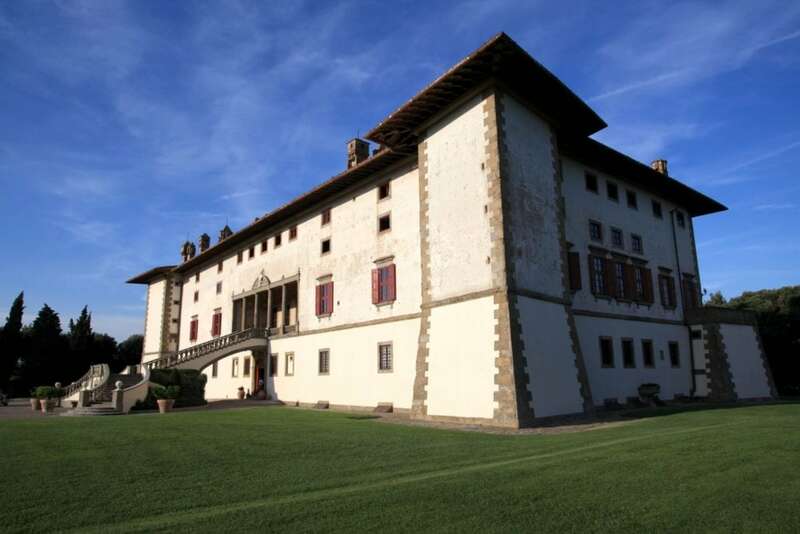 Later also the Medici Family used to come here to relax and spend their holidays. The small free springs are at the beginning of the street that brings you up to the center. You are surrounded only by nature. The sulfurous water is about 50°C / 122°F and arrives here through little natural cascades and canals. Other free hot springs in Tuscany where taking a rest is San Casciano in the province of Siena. At the foot of the Mount Cetona close to the border with Umbria region, the place is great because you can soak yourself in original pools of the Roman age made of stones. The water is rich in calcium, fluorine, and magnesium at 40°C / 104°F, which is good especially during the fall holidays in Tuscany. All around the pool, a spacious garden allows you, during summertime, to lying on the grass, suntan and have a picnic. Set between the steep hills of the Apuan Alps in Lunigiana, in northern Tuscany, you find the small village of Equi Terme known since the Roman age for the curative properties of these hot springs in Tuscany. 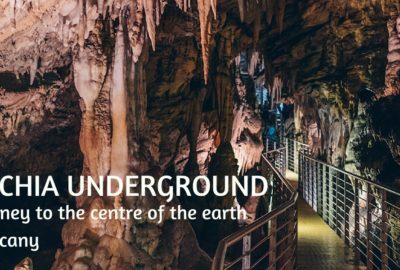 Popular mainly with locals, Equi Terme is a real off-the-beaten-path of Tuscany to add to your itinerary including also the visit to the nearby grotto and archaeological park or one of the many medieval castles of the area. 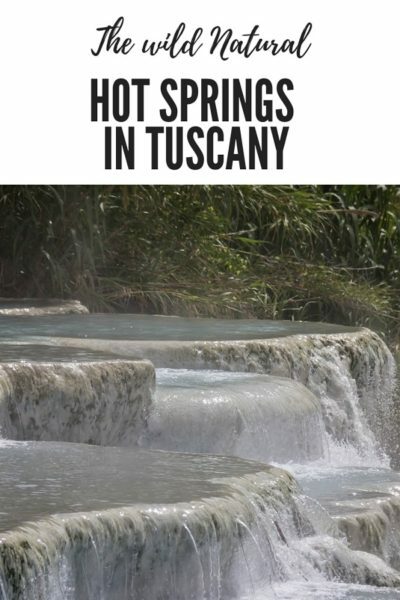 All these hot springs in Tuscany are a perfect place to spend a different day relaxing with friends or family and rejuvenate your mind and body. And they are also a useful cure for people who suffer arthritis, rheumatisms, and neuralgia. 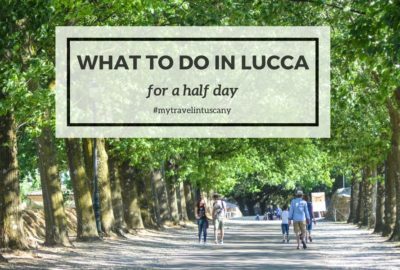 My suggestion, valid for all these hot springs in Tuscany, is to bring with you a lunch box with traditional Tuscan food and wine. You know, thermal baths make you so hungry and not all spots have restaurants close by for a meal or a break with a typical Tuscan Merenda. Especially during the weekend or in high season you should come early in the morning to find a place because of the crowd, and if you leave for lunchtime you won’t find it anymore. If you haven’t had enough of hot springs in Tuscany and you wish to know more about wellness centers in Tuscany follow us because next time I will talk about other excellent Thermal baths.